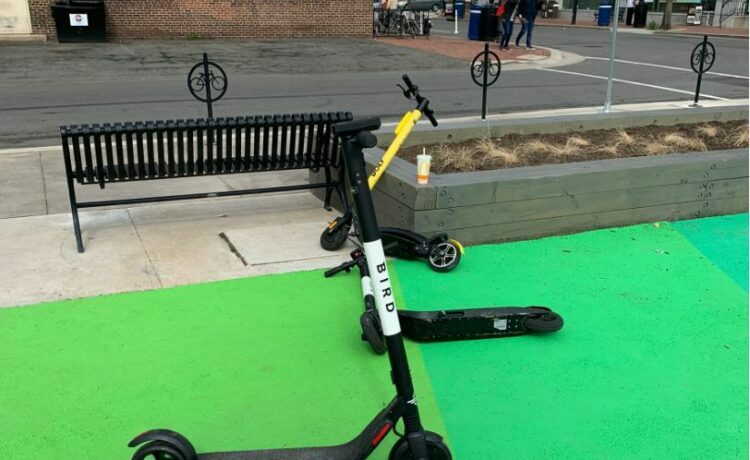 A Port City Wire reader writes in and says the scooters in Alexandria, Virginia, part of the Dockless Mobility Pilot Program are an eyesore. 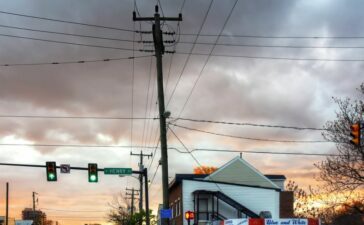 For our Morning Links, we scanned the local papers, blogs, and news websites to find the 5 most interesting stories in the Alexandria, Virginia area you need to know. Here’s the latest Alexandria Virginia crime report. These are incidents reported by the Alexandria Police Department that occurred in the last week. The Light Horse, Old Town Alexandria’s favorite neighborhood tavern on historic King Street for gathering with friends to nosh and engage in a friendly game of shuffleboard or skeeball, is pleased to announce Joint Chiefs Night, a celebration and honoring of the history of the military, veterans and those who serve. 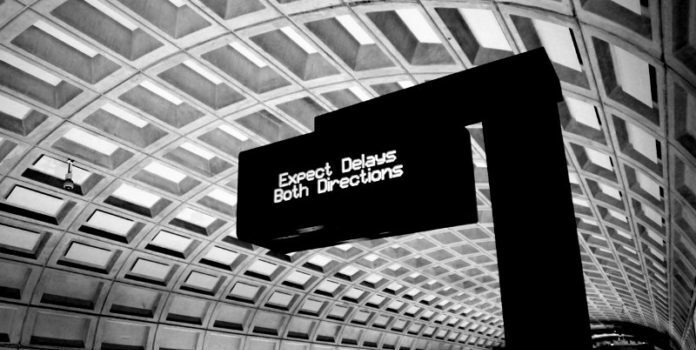 Welcome to Wednesday Open Thread, where we pass the mic to readers to speak up about topics of interest in Alexandria, Virginia. Everyone's talking about the scooters - what about you? Absentee voting will begin on April 26 for the June 11 Democratic primary election. All voters in Alexandria may cast ballots for primary nominees.